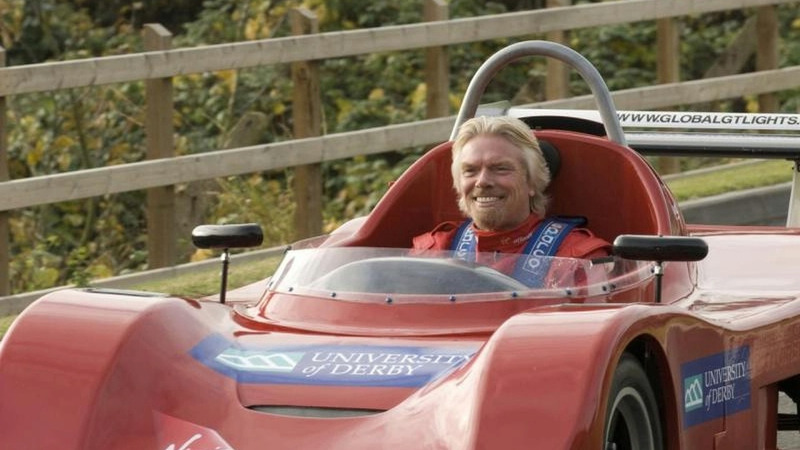 Virgin’s high-flying business boss, Sir Richard Branson, has called on the UK government to ban combustion engines, by 2025. Branson is citing the rising sea levels as the chief reason for putting an end to petrol and diesel engines and points to other European nations, such as the Netherlands and Norway, who are leading the way in banning traditional engines. Speaking on BBC’s Newsbeat, Branson said: “I honestly think that we've got to bring everything forward because there are concerns that we could actually have sea levels rising by over 100ft if we lose a big chunk of the Antarctic. There are approximately 32 million cars on the UK roads currently, and the UK government has set a target of the year 2040 to stop selling combustion engines. One of the biggest hurdles for change is the current cost of electric cars, but as EV cars develop and battery prices drop, the costs are expected to come down significantly. In a separate survey, insurance broker Confused.com has suggested that the best time to move to electric vehicles could be 2023. The company’s motoring editor, Amanda Stretton said: “It’s not a case of ‘if’, but ‘when’ electric cars will become more affordable and viable for the everyday driver. “While there are a number of incentives which help to bring down the cost of EVs, Confused.com’s report says that motorists wanting to watch the pennies should consider sitting tight. “In five years-time drivers should really start to notice a difference in the price tags of electric vehicles, as the cost of batteries comes down and more economical models enter the market.